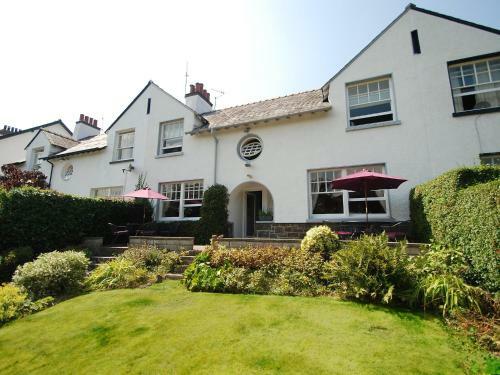 Castleview Bed and Breakfast, Gyffin, Conwy County hotels with instant confirmed online booking. We have Hotels throughout Conwy County , Wales . Accommodation near all the attractions, places to see and things to do.......You are able to make an instant secure confirmed online booking. We also offer information on Airports, and travel and tourist information. 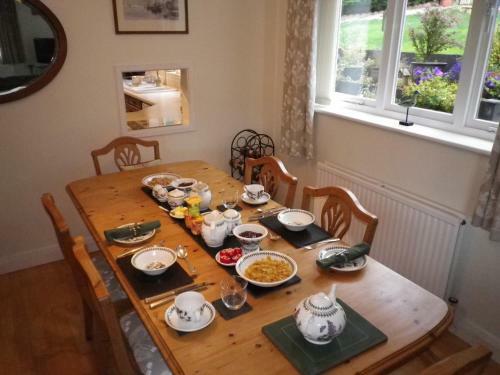 Castleview Bed and Breakfast is located in Conwy, 5 km from Bodnant Garden. Free WiFi is offered and free private parking is available on site. Each room has a flat-screen TV. Some rooms have a seating area to relax in after a busy day. 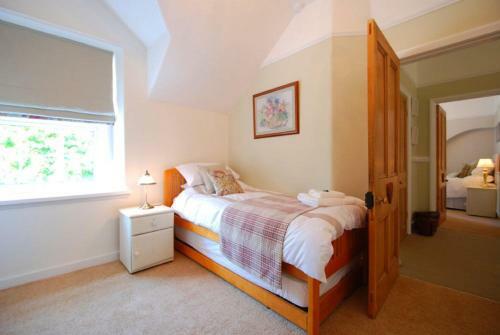 Certain rooms include views of the mountain or garden. For your comfort, you will find free toiletries and a hairdryer. 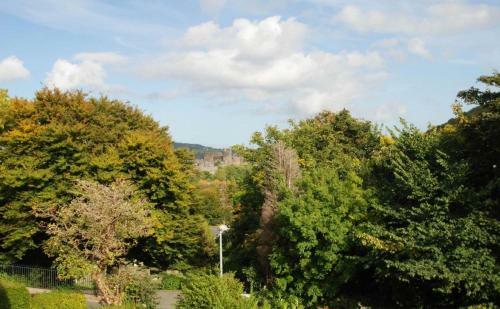 Conwy Castle is 500 metres from Castleview Bed and Breakfast, while Degannwy Castle is 2.4 km from the property. The nearest airport is Liverpool John Lennon Airport, 65 km from the property.